Our pets love to chew, bite, gnaw, lick, munch.. everything! So it is no surprise that intestinal surgery is one of our most commonly performed procedures. 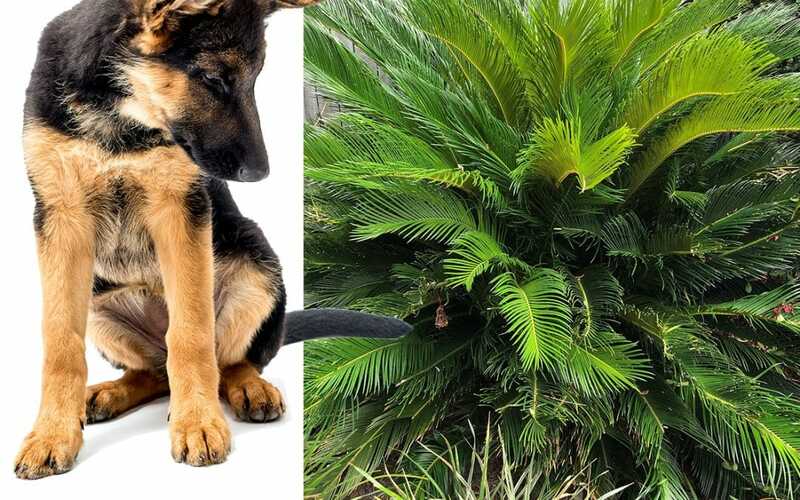 Even a beautiful bouquet of flowers or common household pot plants can pose hidden hazards, with pet owners often none the wiser until disaster strikes. March is Pet Poison Prevention Month which is a great reminder to double check the home for any possible toxins – natural or otherwise. As always, prevention is better than a cure! Below are some of the most common poisonous plants to watch out for. Did you know that these common boat lilies can cause severe skin allergies in our pets? 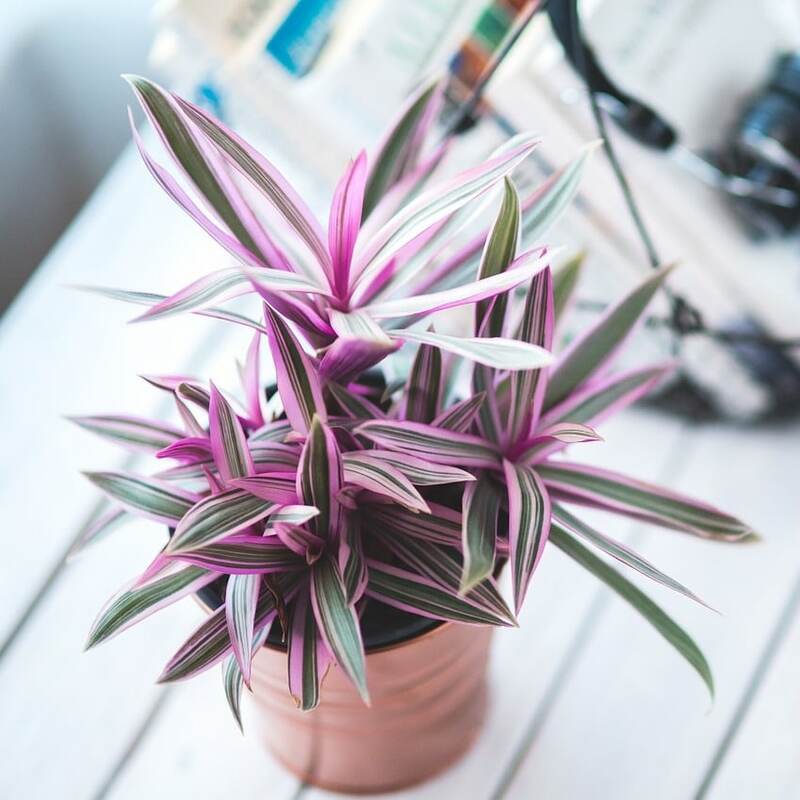 Contact with these garden plants against the skin triggers redness, itchiness and irritation. Avoid access to these plants to prevent reactions. Lily’s are a commonly known poison for cats but certain varieties are also very toxic to dogs. As even the tiniest amount can cause poisoning or death it would be advisable to avoid having any plant from the Lily family altogether. 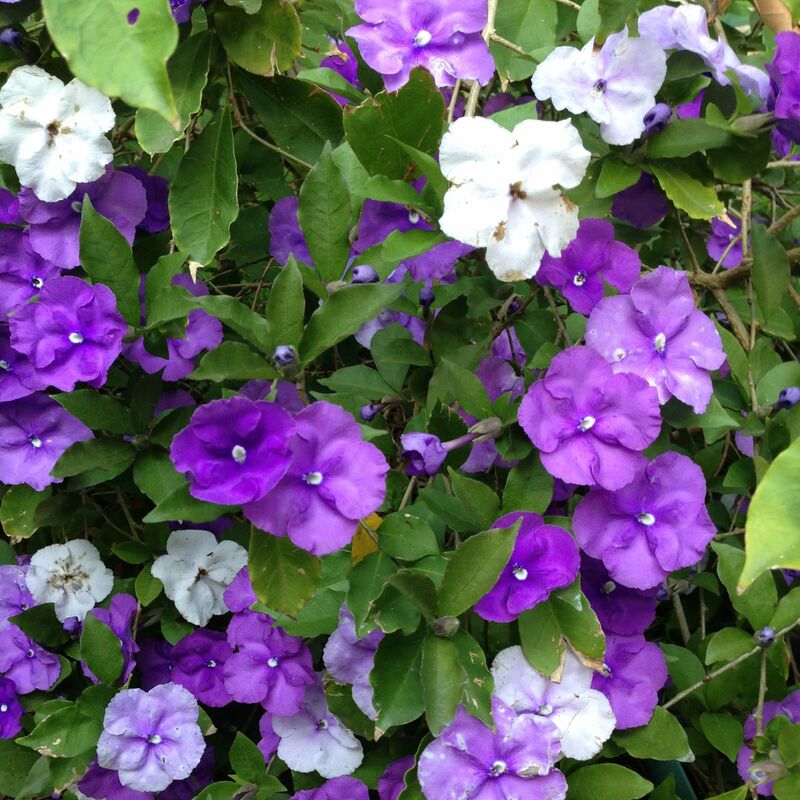 Did you know that these common tropical garden plants can cause severe illness and DEATH? 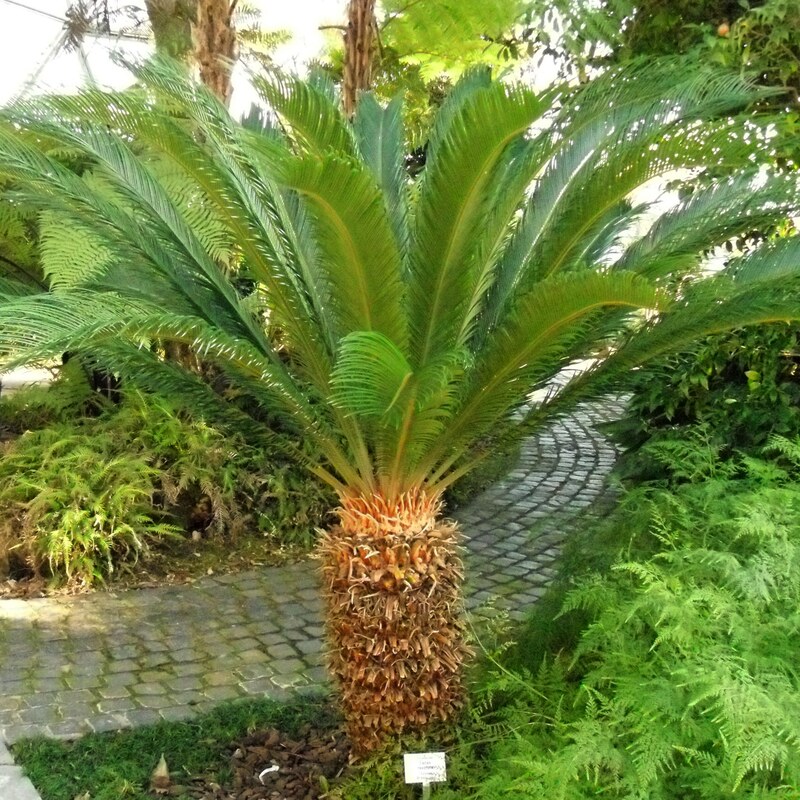 Ingestion of any portion of the Cycad results in vomiting, diarrhoea and lethargy followed by acute liver failure. Unfortunately, in most cases, it is very difficult to treat and has a very poor prognosis. Seek veterinary treatment as soon as possible. This bright flowering shrub may look pretty but don’t be fooled. All parts of this nightshade are poisonous to canines and humans. Fungal neurotoxins found on old food, rubbish or compost can be particularly poisonous. 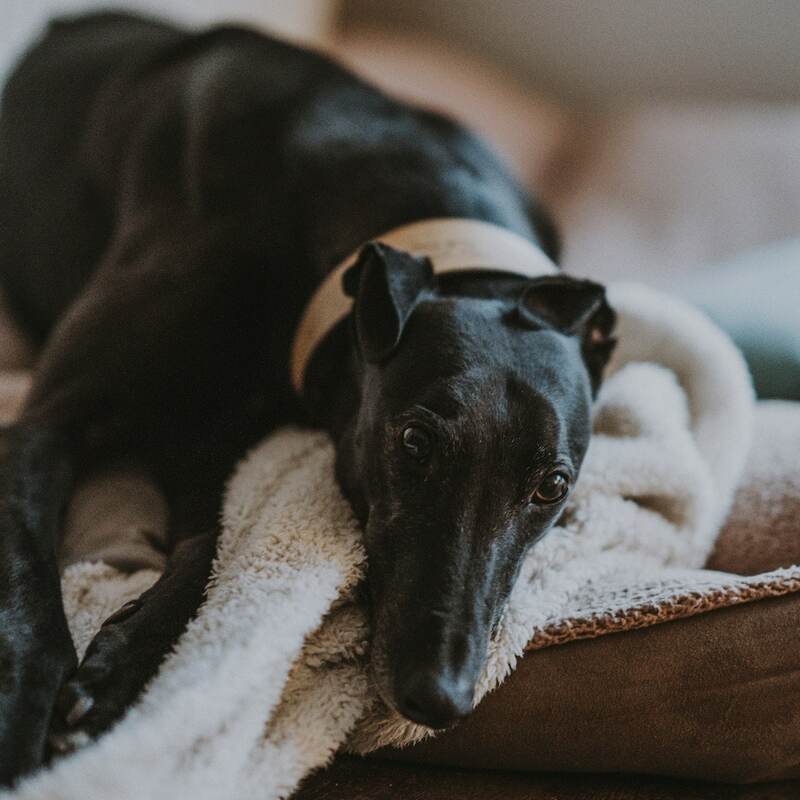 If you suspect that your pet has ingested toxic plants and is showing signs of poisoning, please visit your local veterinary clinic or after hours Animal Emergency Hospital immediately. Time is key where poison is concerned so be prepared and keep these emergency details handy.